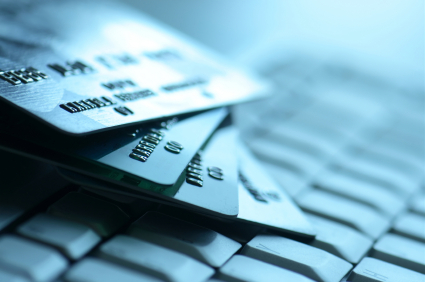 The term "PCI compliance" comes from the Payment Card Industry Data Security Standard, a set of requirements designed to prevent or minimize cardholder data breaches for businesses. These standards range from data encryption to data retention, and apply to all businesses that process, store, or transmit credit card information. These requirements are intended to ensure that any merchant with a Merchant ID (MID) maintains a secure environment. These requirements may seem daunting, but it boils down to making sure your customers' credit card data doesn't get into the wrong hands. Most payment terminals available today are PCI compliant by design, so if you are unsure of your POS Software's PCI compliance, a payment terminal is a smart addition. If you would like to verify your POS Software's PCI Compliance, the PCI Security Standards Council has a page listing PCI Compliant Software. Summarized below are the five payment application security mandates that have been, or will be, implemented. Phase V mandates the use of payment applications that support PCI DSS compliance, requiring acquirers, merchants and agents to use only those payment applications that can be validated as PABP-compliant. It is important to note that the deadline for Phase V is aligned with the Triple Data Encryption Standard (TDES) usage mandate for all POS PIN-entry devices to be using TDES to protect PINs. Additionally, all attended POS PIN-entry devices must be evaluated by a Visa-recognized laboratory and approved by Visa prior to this same date. For more information, downloadable pdfs and key dates visit Visa's Website. 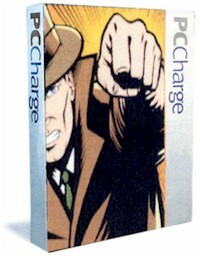 If you are charged with PCI compliance violations you risk being fined anywhere from $5,000 to $100,000 per month. Payment brands will likely fine an acquiring bank who will then pass this charge on until it reaches the merchant. You also run the risk of losing your relationship with your bank, accruing higher transaction fees, or losing credit card acceptance privileges all together. These penalties can be very detrimental to small businesses, so don't take a chance. Let POSGuys.com help you set up a merchant account with our partners at Payment Processing Inc. and get PCI compliant today. 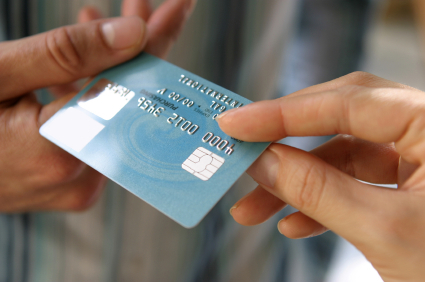 Our partners at PPI are the industry leader for integrated payment solutions. When you are approved for a merchant account with PPI, you get a complete payment processing solution for the life of your account. 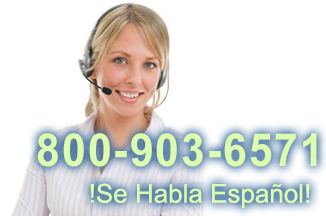 This includes toll-free, in-house support, a 24/7/365 help desk, complete administrative support for all banking and transactional questions, cusomizable add-ons and more! You'll work with a dedicated team and be provided with all the software and middleware required to ensure that your account setup or transition is seamless. And there's no reason to change your current banking relationship because PPI will deposit funds directly into your existing bank account! As part of the combined efforts of POSGuys and PPI, these credit card processing terminals and processing software are available at a steep discount with any new PPI credit card processing account. The terminals follow the PCI standards to a T, so even if you're unsure of your POS software's compliance, these terminals will guarantee it. PC Charge software can integrate with many POS software packages, allowing you to run credit transactions directly in the software. This software can process EBT, checks, credit, gift, and debit cards, and can connect via dial-up modem or broadband connection. FREE with new PPI account! A fast, reliable, and secure method for processing transactions at your business. Includes both an Ethernet and Modem connection. 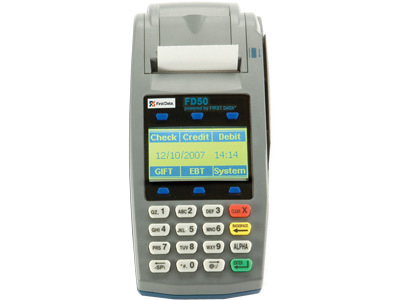 For payment versatility, the FD50 supports processing for ATM, debit, EBT transactions and check payments. Ideal for mobile payment solutions anywhere that running a phone or ethernet line is not an option. 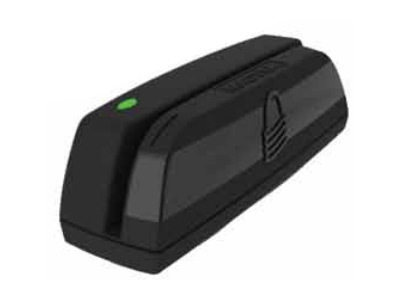 GSM/GPRS support as well as 802.11b allows the Nurit 5000S to securely post transactions wherever you get a signal. 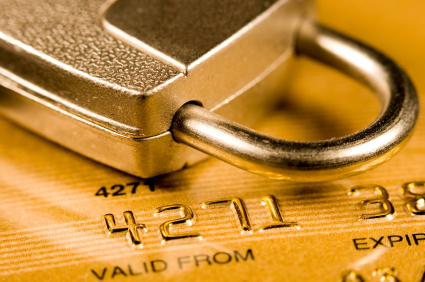 A secure method to capture and read credit card data. When programmed by your credit card processing company, the Centurion uses Triple DES encryption to send information to the processor. Even if the data is intercepted by a third party, they will not be able to do anything with it. POSGuys.com offers software that has been verified as PCI Compliant, ensuring that you can move ahead without fear of penalty fees. These software packages pass credit card data straight to the processor, without storing information, mitigating the risk of data theft. 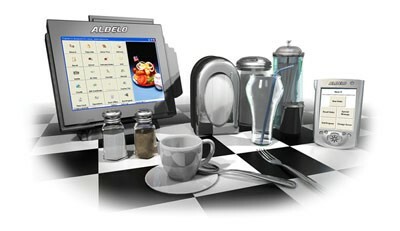 Aldelo Restaurant POS Software uses their own processing software, known as EDC, to send credit card information on to the payment processor. Pro for Restaurants scales easily, growing with your restaurant and eliminating employees waiting for a free order station. 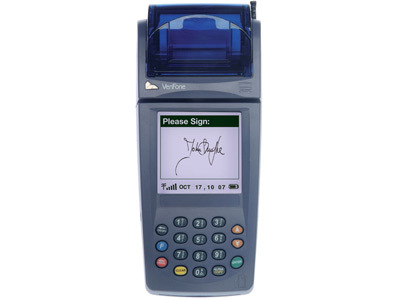 EDC also provides the option to support encrypted card readers, further securing your customers' credit card data. 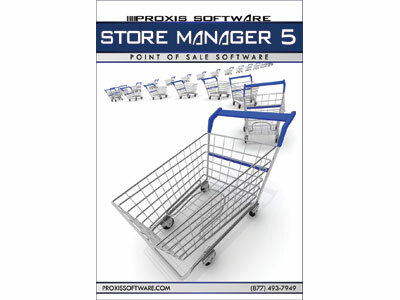 Store Manager 5, when combined with the integrated PPI PayMover software, gives your business PCI Compliance and an easy-to-use system. Ideal for retailers, Store Manager 5 can work as a standalone station or networked with other checkstands, giving you tremendous growth potential. Store Manager 5 doesn't store any credit card data and PayMover is compatible with encrypted card readers, so the risk of data theft is virtually eliminated.